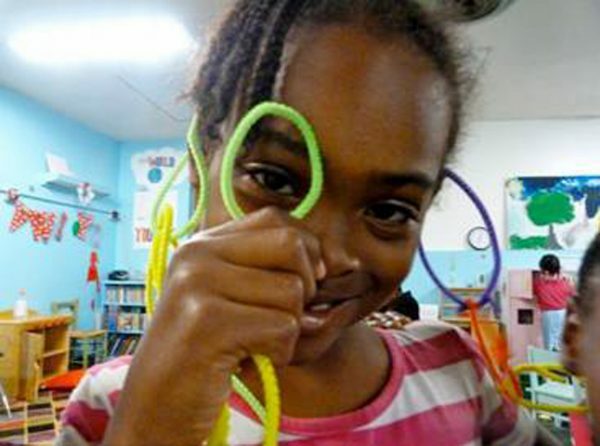 Three years after the disappearance of 8-year-old Relisha Rudd shed light on the terrible conditions inside the District’s largest homeless shelter for families, the city took the first concrete step toward closing the dilapidated facility. A groundbreaking earlier this month on Fifth Street in Northwest represented what District officials want to make available citywide: short-term housing for up to 50 homeless families with on-site services to help stabilize them and transition to permanent homes of their own, according to a report from WTOP. Mayor Muriel Bowser said Relisha’s disappearance sparked a recurring theme she heard from residents during her campaign for mayor in 2014. Relisha has never been found. 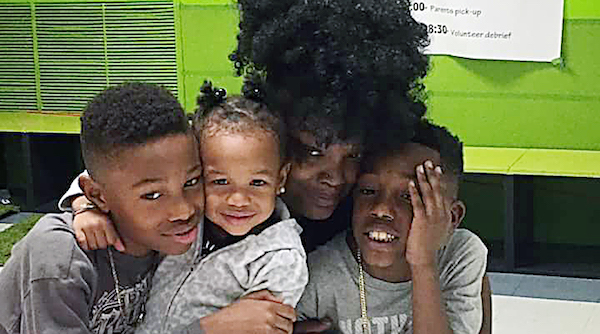 Police believe she got kidnapped  by a janitor who worked at the shelter where she lived with her family inside the former D.C. General Hospital. Khalil Tatum killed his wife and then himself shortly  after Relisha disappeared. 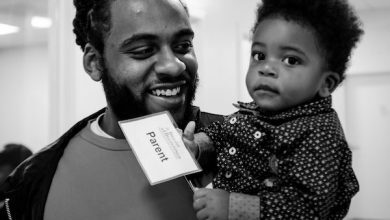 The first new facility for homeless families will be in Ward 4. In the coming weeks, work will begin on similar projects in Wards 7 and 8. Construction is set to begin on new buildings within a few months in Wards 3, 5 and 6. 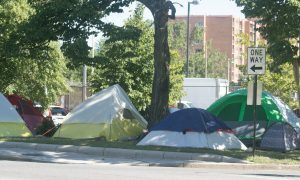 The number of homeless families in the District has declined 22 percent in the last year and down more than 10 percent overall, according to a news release from the mayor’s office. 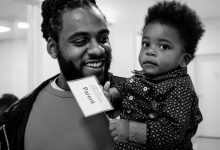 D.C. General, which houses a few hundred of families, was never intended to serve as the city’s main family shelter and was opened to provide emergency housing during a bout of cold weather. 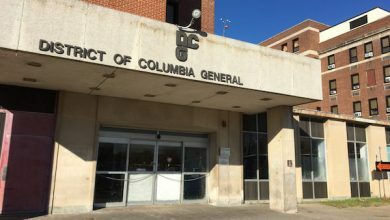 But the facility’s population has grown despite a lack of family bathrooms, broken elevators and problems with the heating and cooling systems, according to WTOP. 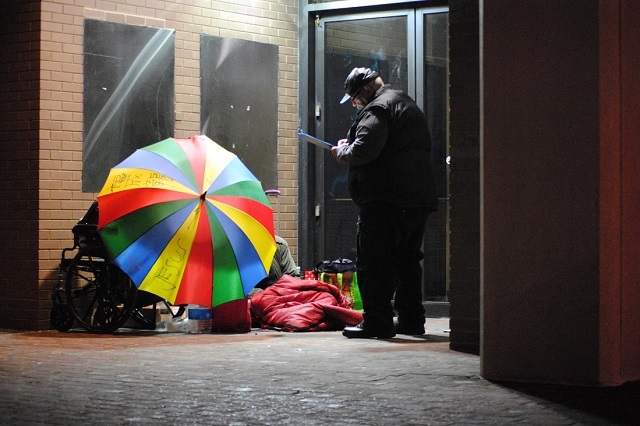 This week, Councilman David Grosso (I-At Large) introduced legislation to end discrimination against people experiencing homelessness in the District. 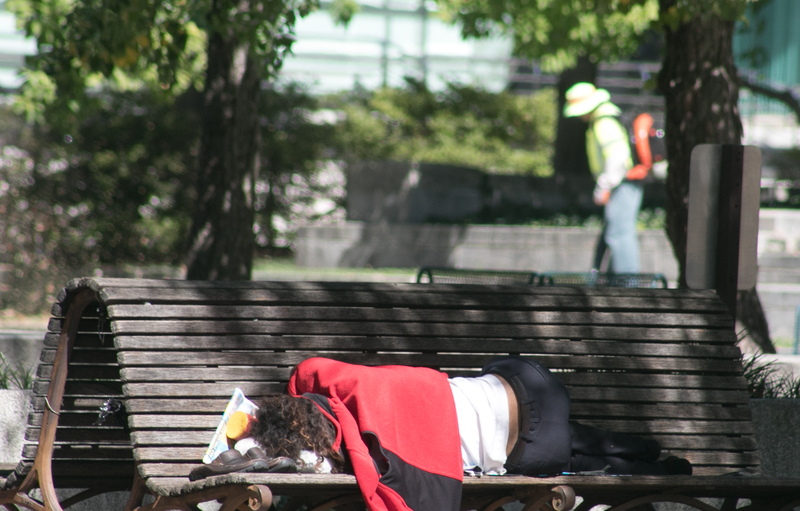 “Discrimination against people experiencing homelessness perpetuates the very problem of homelessness,” Grosso said in a news release. 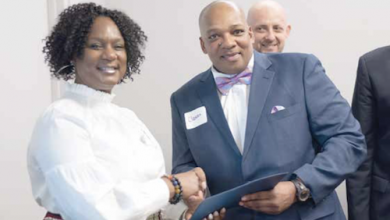 The legislation is named to honor the life and legacy of Stoops, a long-time advocate for the rights of individuals experiencing homelessness and a tireless warrior for overcoming income inequality. He helped found the NCH, protested to pressure Congress to pass federal legislation to combat homelessness, and co-founded the North American Street Newspaper Association. “If we want to put people on the path to stable housing, we must end discrimination that creates another barrier in the way of people seeking to improve their situation,” Grasso said.